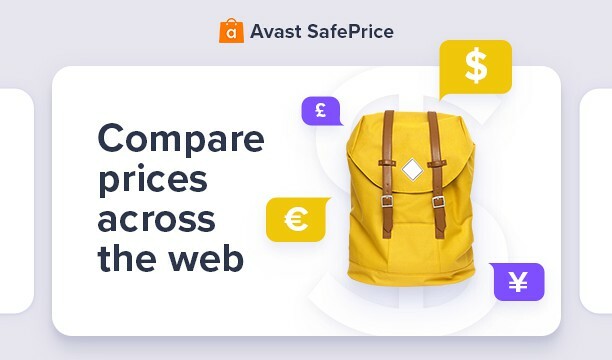 Save money with Avast SafePrice, the intelligent, convenient browser extension that will find you the best deals for nearly everything you want. After installing and enabling the plugin, just search for the item you’re looking for on your favorite online store. 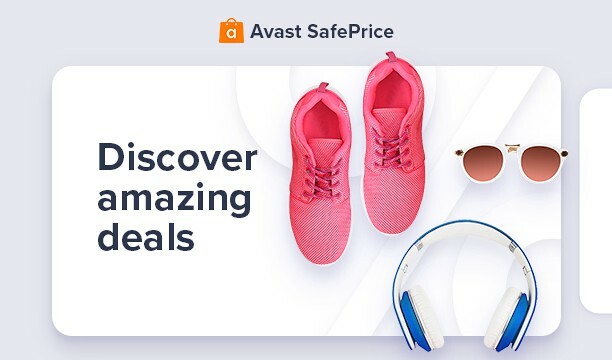 From there, Avast SafePrice will automatically check every other trustworthy, reputable shopping website and give you a comprehensive list of the best online deals and free coupons. Then, all you have to do is click on the deal you want, and presto, we’ll take you there and you can finish your purchase. Shopping around for a vacation? You can even use Avast SafePrice to find and book world-class deals for hotels when you travel, ensuring you have a comfortable, cost-effective place to rest when you’re far from home. 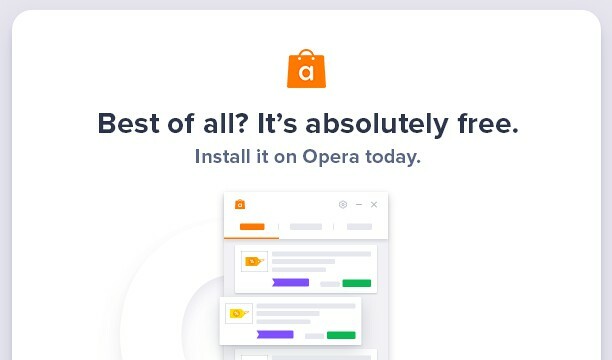 And to top it all off, Avast SafePrice is completely free and unobtrusive, vanishing out of sight when you’re not shopping to cut down on the clutter in your browser. So download Avast SafePrice today, and start shopping smarter, saving money, and making the most of your time online.